New page layout! It was time for an update. Thanks so much to everyone that visits my page! I would't get this much traffic if it wasn't for the wonderful Sam Andrew & all of his help in the past. Thanks! This Classic Rock Ring site is owned by Kristin. Have a web page about Classic Rock? 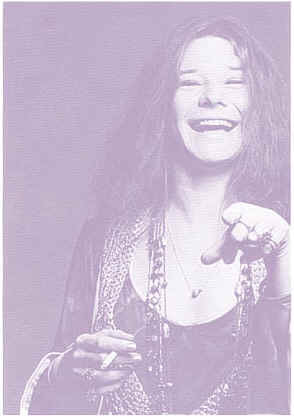 This "Janis Joplin Ring" site owned by Kristin.